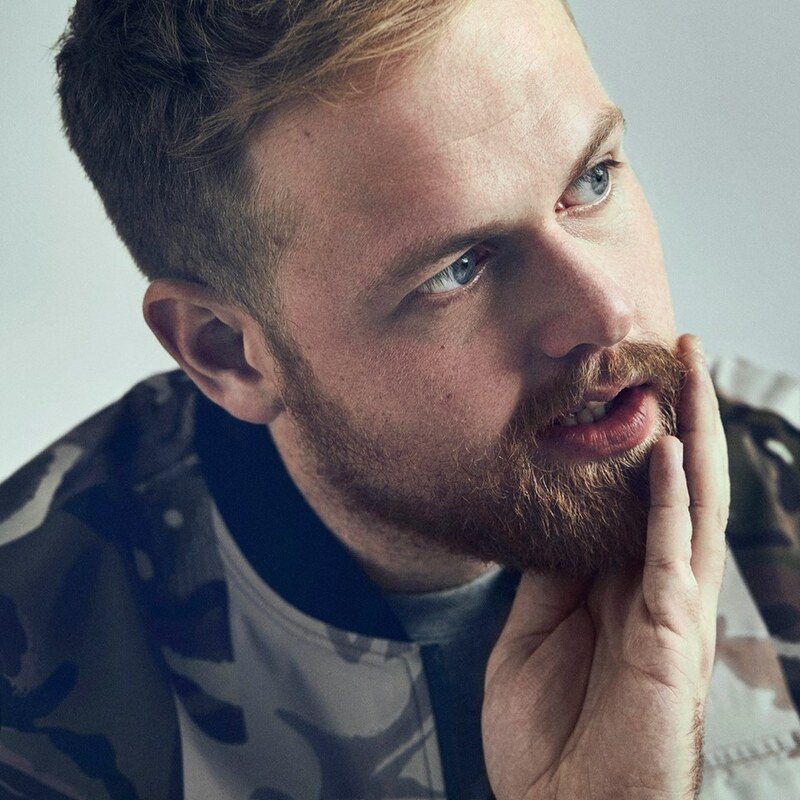 The Scottish singer and songwriter, “Tom Walker” has delivered his debut album, “What A Time To Be Alive” and a new song titled, “Now You’re Gone” featuring Swedish singer and songwriter Zara Larsson on the same day. The album, “What A Time To Be Alive” features 13 songs. 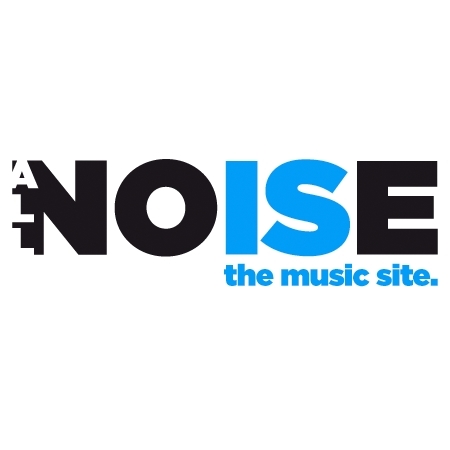 This new song, “Now You’re Gone” serves as song No.5 on the album. It was co-written by Tom Walker with Steve Mac and Chelcee Grimes. Well, Zara shines bright on this new song with her vocals and so does Tom. Yeah, the production is lovely.